Watch our video & please help by sharing. 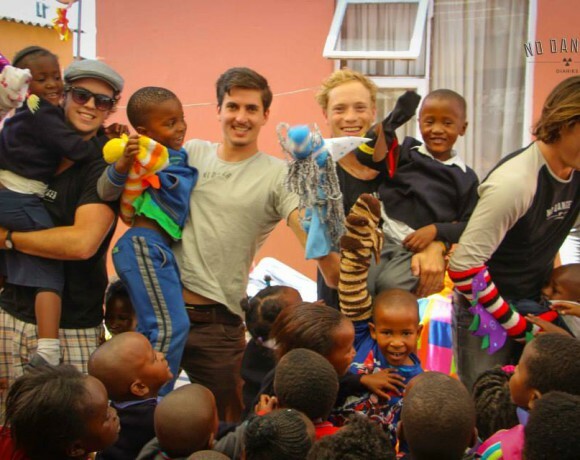 A couple of socks, and a few smiles is all it takes to Share the Joy. Thank you to Leila for making Monkey, Princess, Dragon and all the amazing characters. Thanks to Annie’s Angels for making us Superheroes. Thank you King’s Children’s Home for all your amazing work! Speak to us. We love to connect.